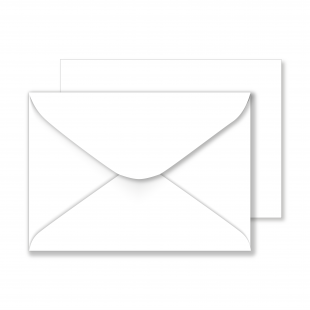 At papermilldirect, we stock a fantastic range of high-quality craft envelopes in a wide variety of sizes, colours and finishes, meaning that you can find exactly what you need for your project. 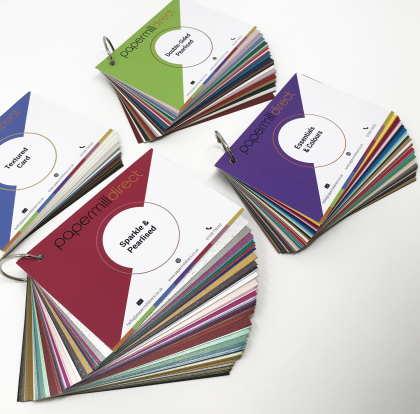 We have a number of different ranges in our craft envelope selection, including essentials and colours, metallic and pearlised envelopes – all of which complement our craft paper and card selection beautifully. 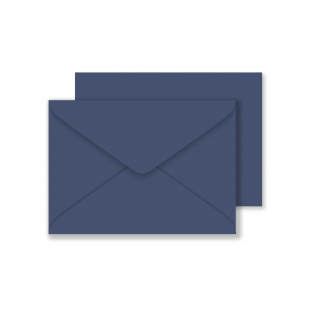 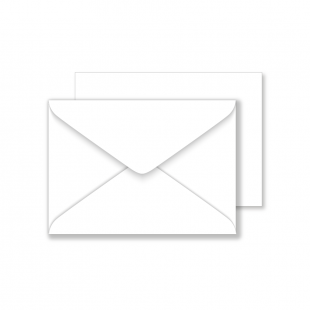 At papermilldirect, we also provide a number of different envelope sizes to suit your requirements. These include DL, C7, C6, C5 and square envelopes, meaning that you can find the perfect size for your card or wedding invitation without having to worry about tearing, crumpling or creasing. For many card and invitation makers, the colour of the card and envelope (and the ability for the two to match exactly) is imperative to the final look of their project. 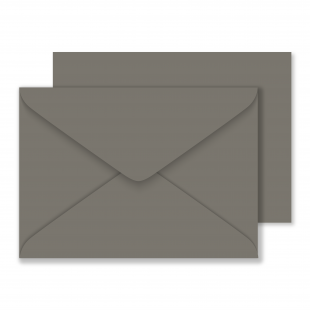 That’s why we provide a huge selection of colours for our craft envelopes, including blacks, blues, creams, golds, greens, silvers and whites. With such a fantastic choice on offer, how can you possibly decide?! Our friendly and knowledgeable team are always on hand to help you wherever we can, so please don’t hesitate to get in touch either by filling in in our quick and easy online contact form or by calling 01539 735252. 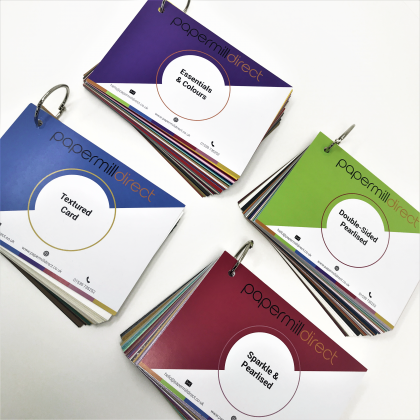 If you need some inspiration for your project, why not head over to our blog to get some ideas and read some tutorials from our creative design team.